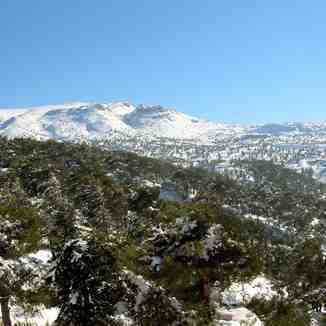 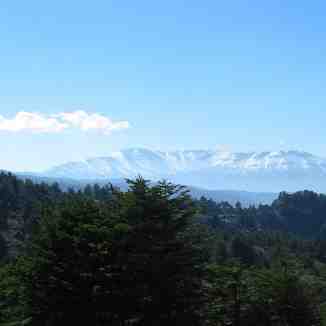 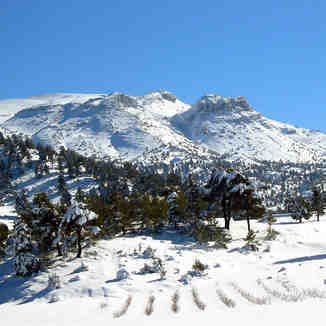 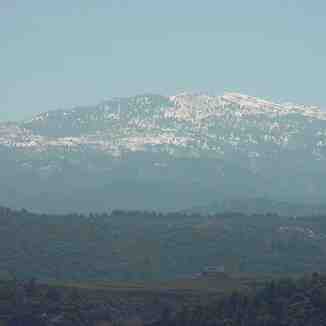 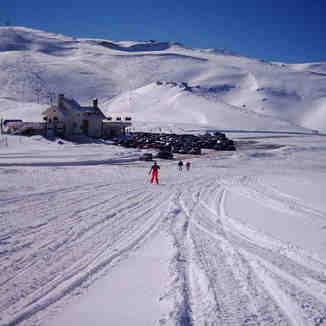 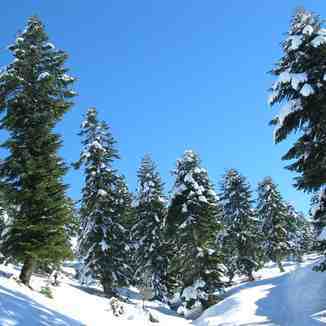 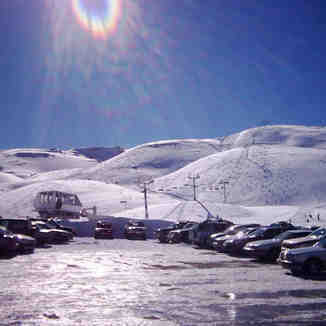 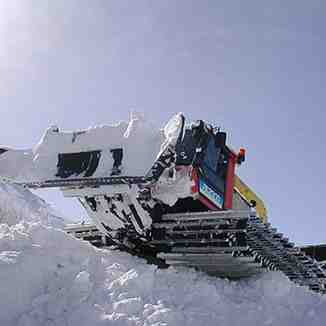 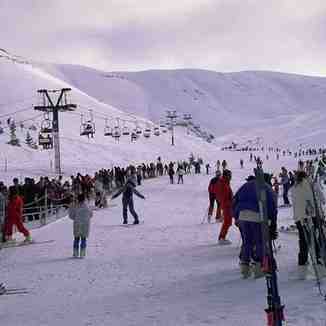 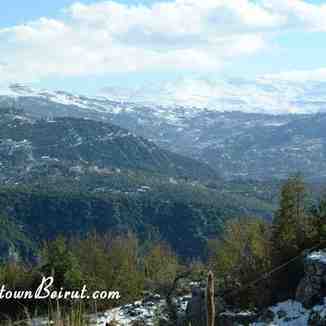 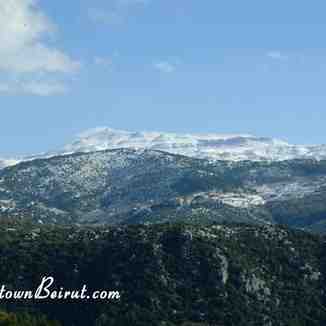 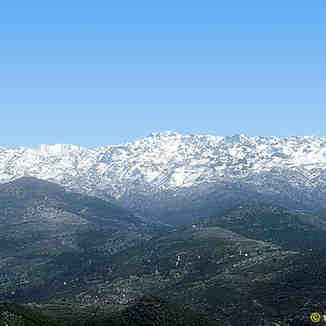 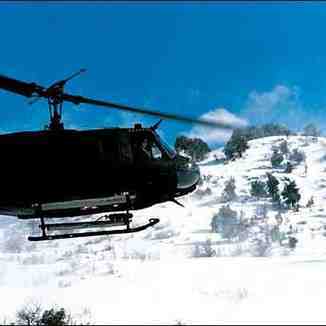 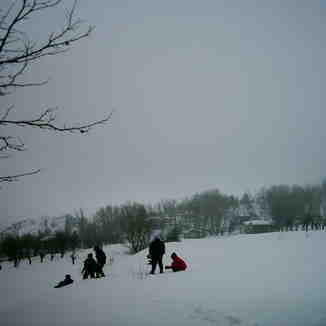 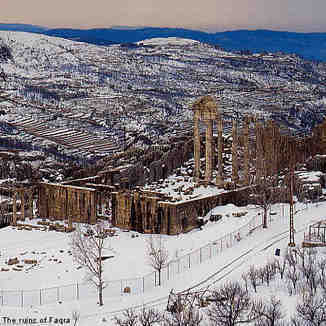 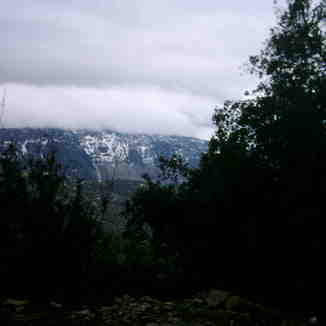 Ammoua mountain in Akkar, northern Lebanon. 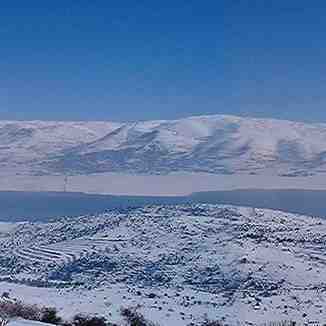 Lake in the Bekaa valley, central Lebanon. 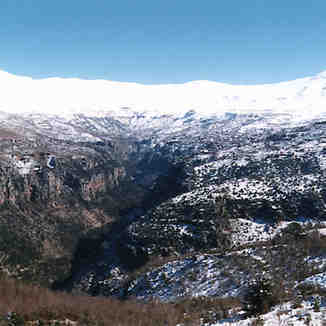 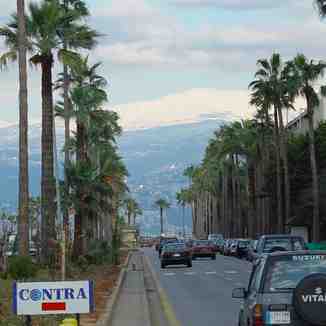 Mount Sannine, viewed from Beirut Corniche.